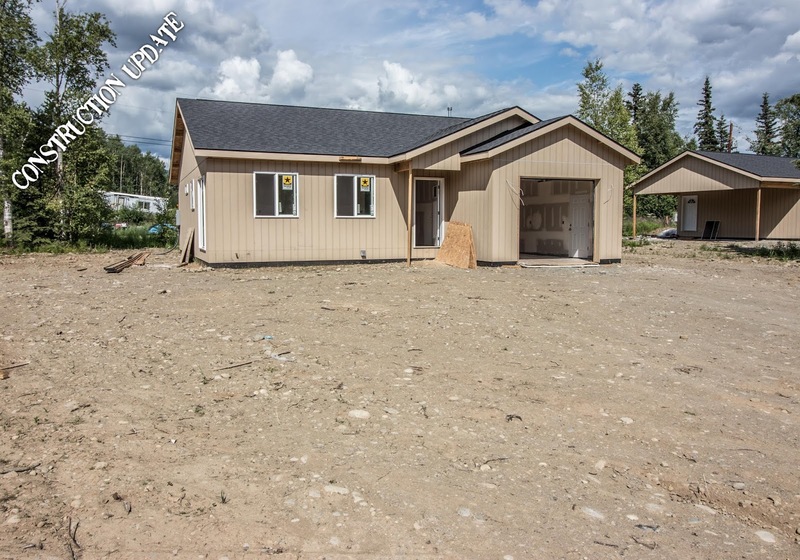 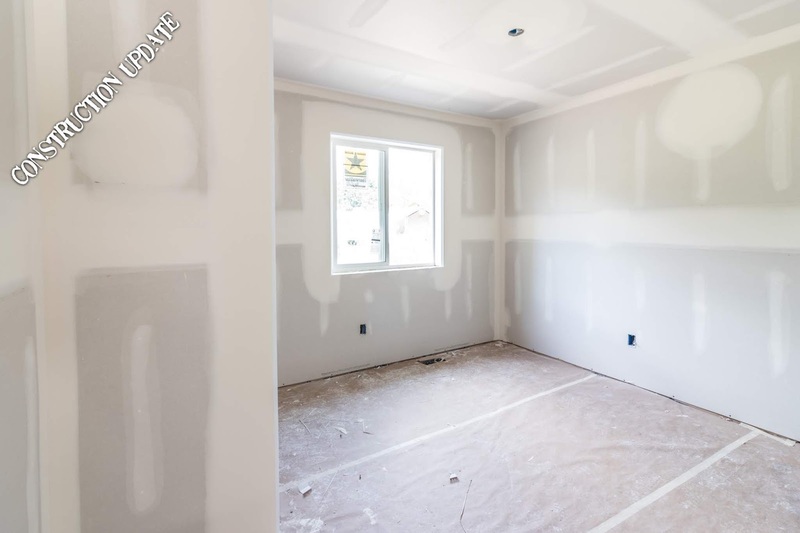 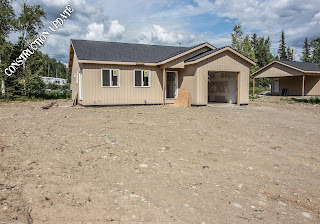 MapleHomesAlaska.com: 1951 E Chickaloon Construction Update - Drywall is up! 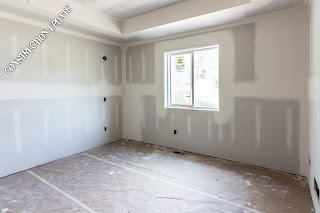 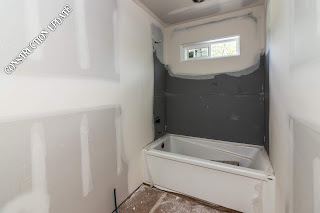 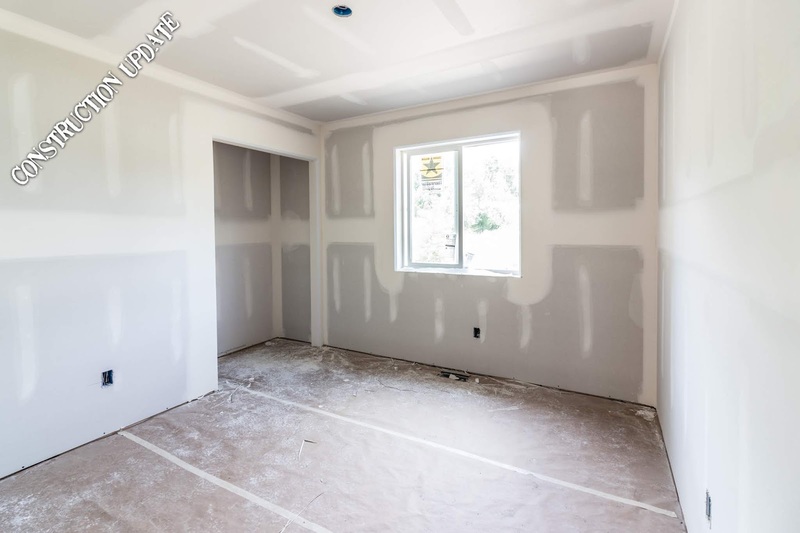 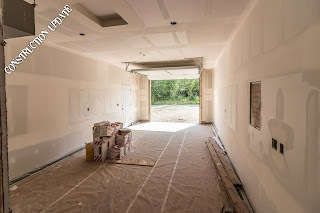 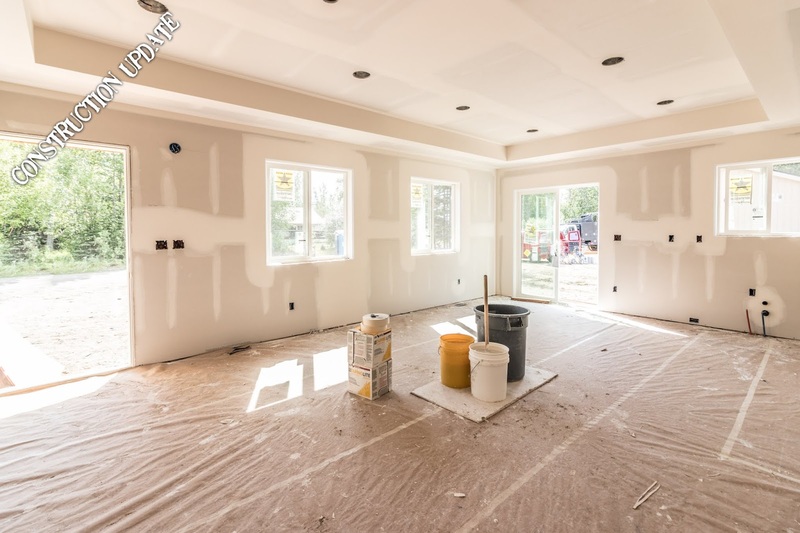 1951 E Chickaloon Construction Update - Drywall is up! 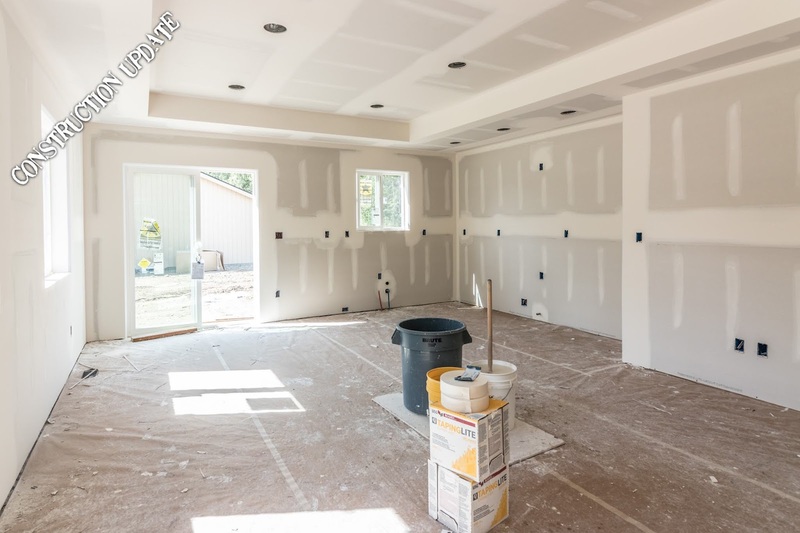 Drywall is installed and moving along quickly... Come see this home!